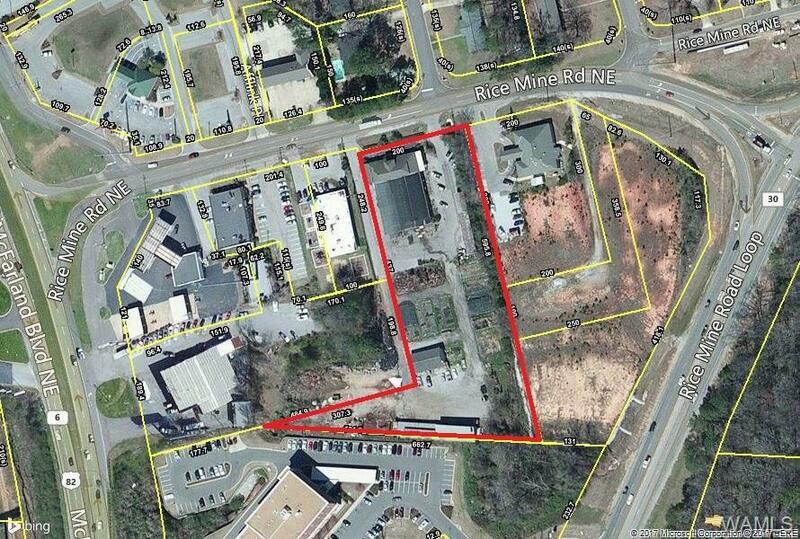 FOR SALE: A unique opportunity to redevelop 3+/- acres near the intersection of Rice Mine Rd. and McFarland Blvd. 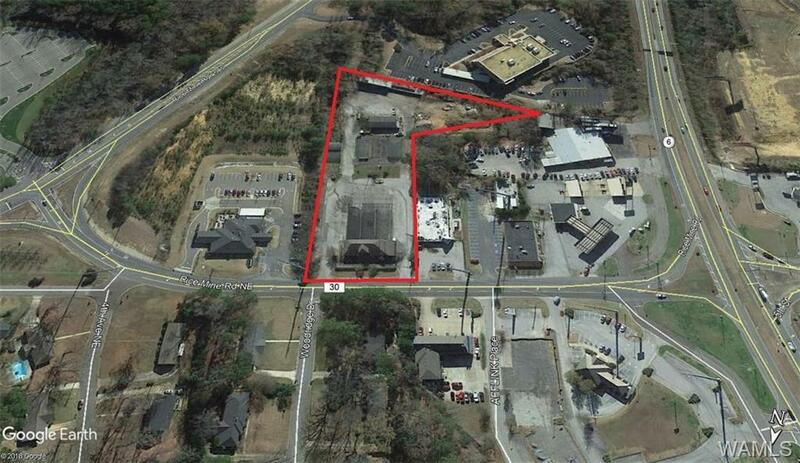 in the quickly growing, high income North River area of Tuscaloosa. Adjacent on all sides to medical and professional office space, retail, and single family residential; the property houses a 4400 sf former plant nursery and gift shop and numerous outbuildings. The location fronts Rice Mine Rd. NE (6500 vpd) and is visible from Rice Mine Loop (14,000 vpd) and McFarland Blvd. (47,000 vpd). The highly visible location is a short drive from downtown Tuscaloosa, both local hospitals, and the University of Alabama, making it a great opportunity for wide range of users. Survey and proposed building plans on file with agent.